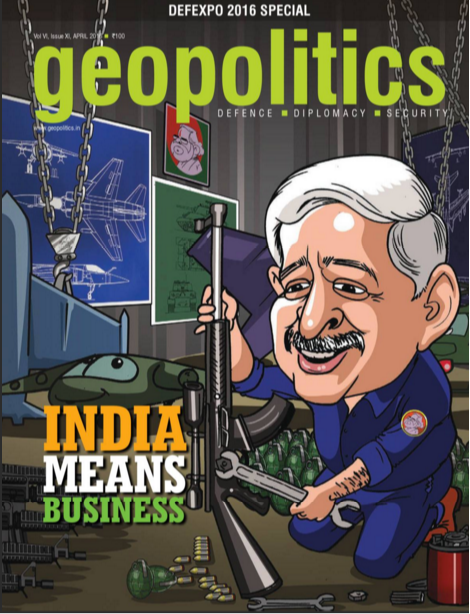 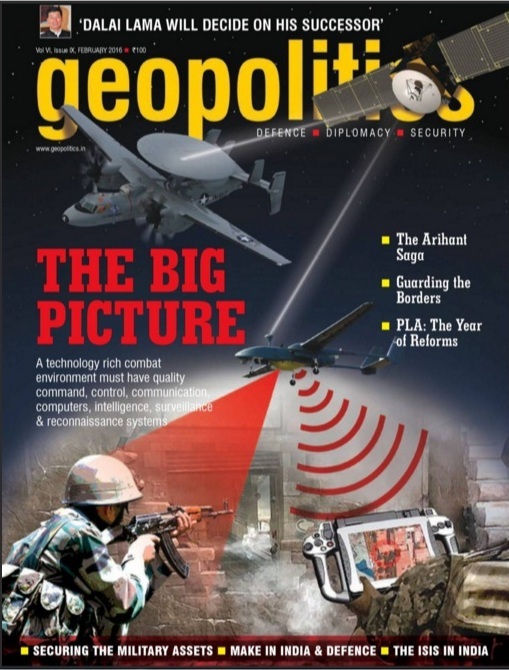 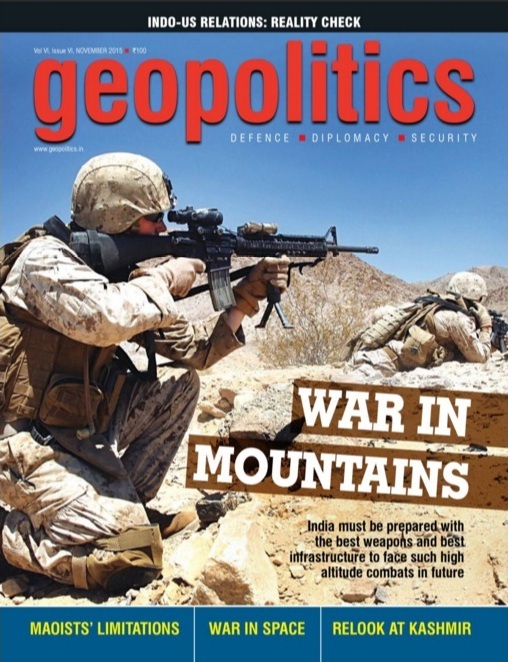 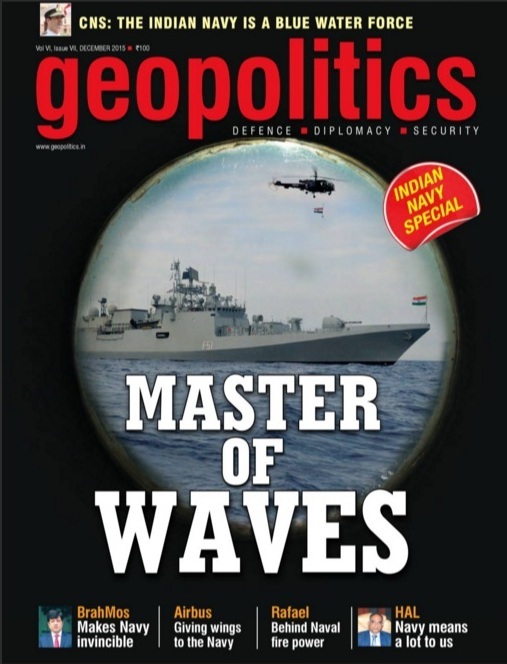 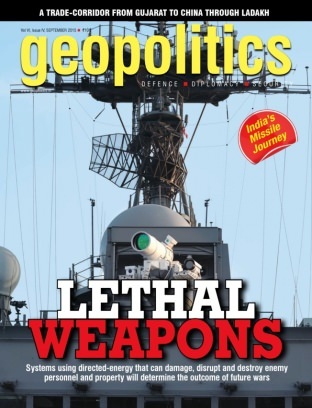 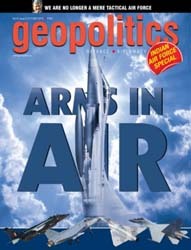 Geopolitics, a monthly publication, is an authoritative, independent and professional source of information for India's top decision-makers on the defence and security scenario. 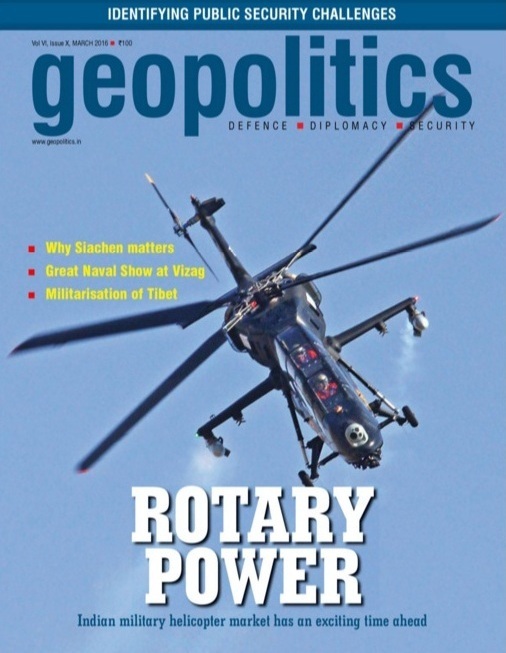 The magazine provides a unique perspective to discourse on issues of the region, particularly with respect to security and defence. 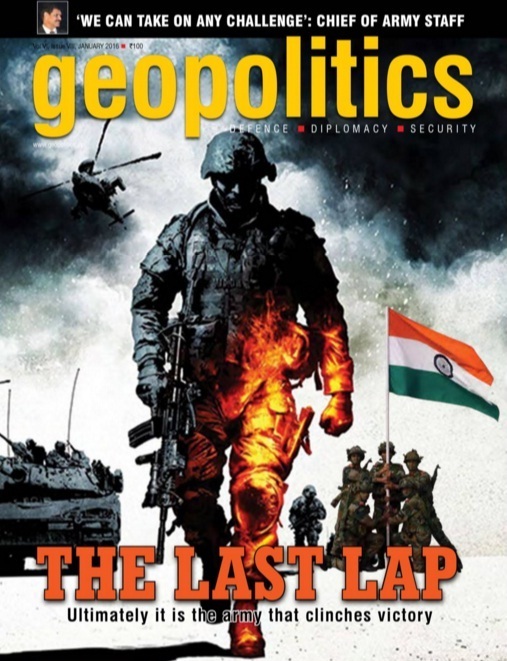 An invaluable source of information and ideas for the civil-military establishment, manufacturers, academicians and the common man, who wish to make informed choices on geopolitical realties of the sub-continent, Geopolitics is committed to investigating, reporting and analysing all aspects of policies and activities in the security and defense spheres. 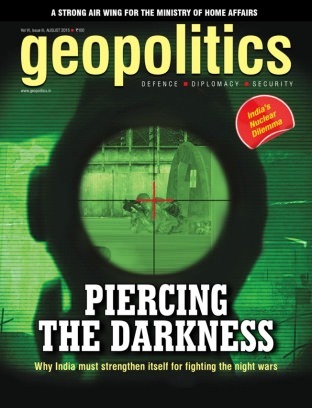 Without ideology, bias or affiliation, it provides analysis and information that traditional media outlets do not.